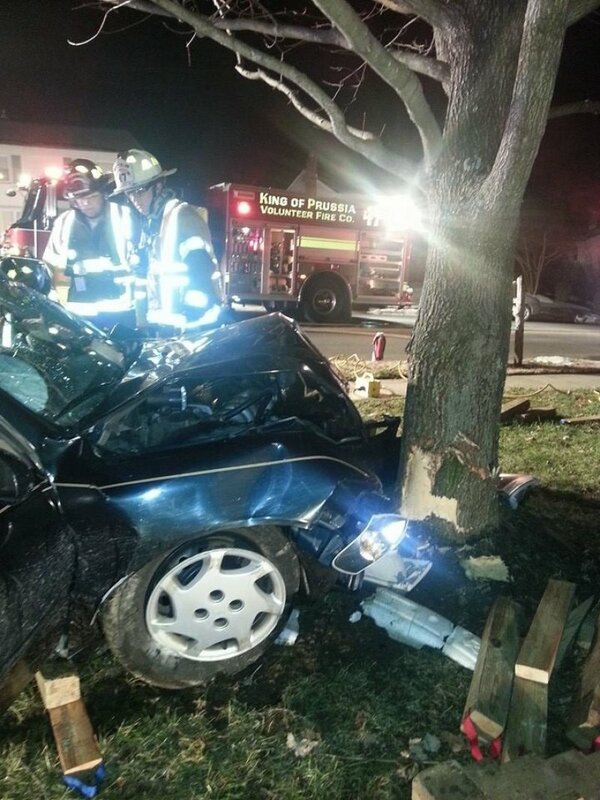 Friday, December 20, 2013 At 1824 hours Rescue 47 (Allendale Rd. station) and Squad 47 (Beidler Rd. station) were alerted to a vehicle accident with rescue at W. Beidler Road & Henderson Road. Squad 47 (A/C O’Donnell) arrived first and stabilized the vehicle. Rescue 47 (A/C Camarda) arrived shortly after while going in service with the Jaws of Life, “O” Cutters, and the hydraulic ram to perform a dash lift. The extrication took approximately 12 minutes under the supervision of Department Chief Jim Gallagher.